THIS IS OBVIOUSLY DISABLED IN YOUR BROWSER. OR CHANGE TO ANOTHER BROWSER. THANK YOU. ... are new Digital Signage devices that combines multi touch interactivity with advanced PoE technology. ... Is a high-end media player and the right choice for maximum power savings and reliability. 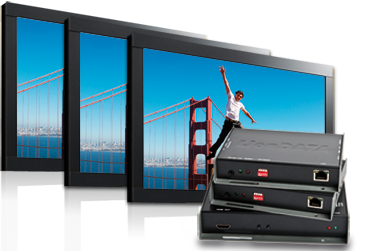 ... transmits HDMI signals to remote monitors. 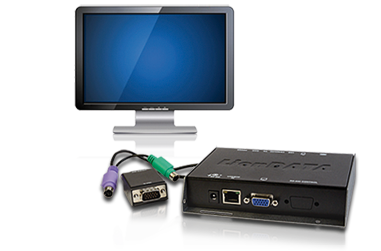 ... transmits VGA/DVI, keyboard, mouse, IR remote control and audio signals to remote monitors (IP streaming). 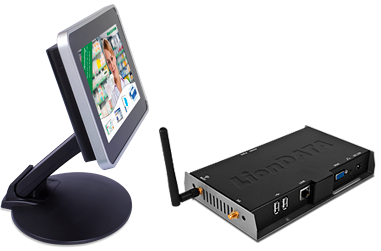 ... transmits HDMI and RS-232 signals to remote monitors over TCP/IP (IP-Streaming). ... transmits VGA or YPbPr and audio signals to remote monitors at a distance of up to 300 meters. With a contrast ratio up to 5000: 1 and built-in speakers. From 7" to 70". The custom Digital Signage Solution. For trouble-free use in shop fitting and other installation purposes. Complete solutions for pure viewing pleasure. If one monitor is not enough, we can help. Ultrawide and Widescreen Monitors in 21:9. An outstanding experience, not just for gamers. In HD-quality, 2000cd/m2 brightness and a contrast ratio of 5000:1. For smooth playback even under difficult conditions. Access to your computer at distances of up to 300m. Access to your computer at distances of up to 150m. Access to your computer at distances of up to 75m. Local access, thanks to a practical fold-out keyboard with a 19” rack mount screen. Full HD high-end player systems, - maximum power saving and reliability. Ideal for shopping centers, retail, hotels, airports/stations and restaurants. The ideal Digital Signage solution for shopping malls, airports, retail, fast food chains, banks, gas stations, etc. Professional displays – whether indoor or outdoor, present your company, your product, with industry standard full-HD monitors, integrated audio system and optional touchscreen interface. Remote control – Screen and mouse on-site, the computer at safe distance. Ideal for banks, warehousing, stock market, etc. Digital Signage by Liondata - Well roared, lion! High-tech for every field of application: LionDATA offers customized solutions for digital signage, multi-screen video, and computer-monitor communication. From the airport to the trading floor, from the shopping center to the production hall – the Lion is always the right choice. With LionDATA, efficiency is an integral part of what we provide: using a single PC to control multiple monitors or digital signage boards saves expenses several-fold. Only one software license for the entire presentation area, an energy savings of approximately 90% as compared with a single-user solution and lower server fees will immediately have a noticeably positive effect on your budget. Your budget analyst will also be pleased with the lower maintenance costs. 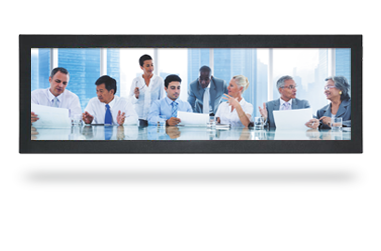 The product range is equipped for every contingency: synchronous, real-time transmission of audio and video to up to 100 monitors, remote PC access, and even touchscreen functions are no problem at all with LionDATA. In full HD quality, of course. Plus: whether it’s digital signage, CAT Xtender or Eagle Eye, all LionDATA products come in a high-quality, rock-solid metal housing – long service life guaranteed. Live streaming refers to streaming media that is provided live, in real time. Encoding software converts the signal into a video/audio stream so that it can be transferred over the IP network (hence it is sometimes called IP streaming). LionDATA technology makes it possible to generate hardware-based live streams between transmitters and receivers for digital signage networks. In the process, no additional software is required. Our professional consultants are there for you - personally and cost-free! Do you already own a LionDATA product and need help? Write to our support team!